The Tallinn Old Town is more than just a place to visit, it is an experience, a trip back in time to the medieval ages. 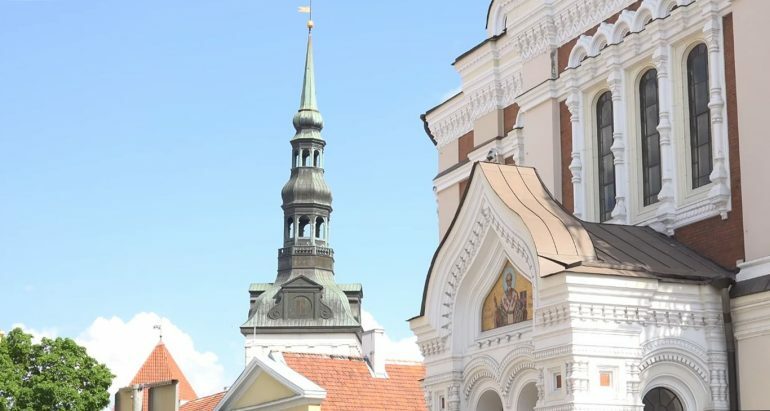 Here, you can enjoy the beautiful scenery, be amazed by the historical architecture and spend some time in one of the nice coffee shops along the way – Raekoja Plats is the square in the heart of the Old City that is ringed with cafes and restaurants. There are no cars in this area, which will make the experience a lot more pleasurable, more personal and relaxed. There are also quite a few places where you can get wonderful, handmade souvenirs. Grab a backpack with the essentials and a camera and go on a relaxing walk in the Old Town. 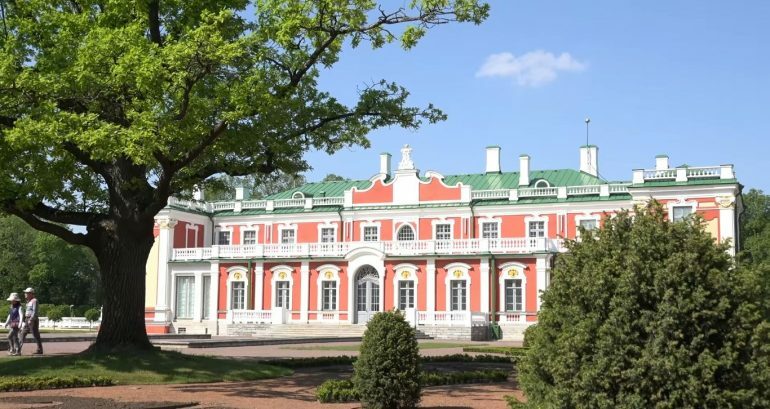 Kadriorg Park & Kadriorg Palace – Walk the grounds of the park and enjoy the view, see the President’s residence and the Japanese garden and end your day with a visit to the Kadriorg Palace, an imperial Russian summer residence built in 1718 that is now partially open for tourists to visit and enjoy the architecture and history lesson. Rocca Al Mare Open Air Museum – 72 historic buildings of Estonian vernacular architecture set up in a huge forested area: most of them are farmhouses, but you will also find windmills, a small village church, a shop and a restaurant. Some of the buildings are closed outside the summer season, so you should take that into consideration before you choose this destination. There are still, of course, many thing to see in the colder seasons; a special tour for these times has actually been put in place, and it is also cheaper than the full summer tour. There are also less tourist during the autumn/winter, so you kind of have to decide what you prefer: seeing as many things as possible or avoiding big crowds and agglomeration? Either way, the museum is worth a visit! Check out the complete list of hotels in Tallinn! Alexander Nevsky Cathedral is a classic 19th-century Russian Orthodox church that has been attracting a lot of tourists, becoming a symbol of the city. The outside is extremely beautiful, but a visit on the inside of this monument is definitely more outstanding and worth it. The decorations are great and the numerous fine details will make a visit here a very delightful one. 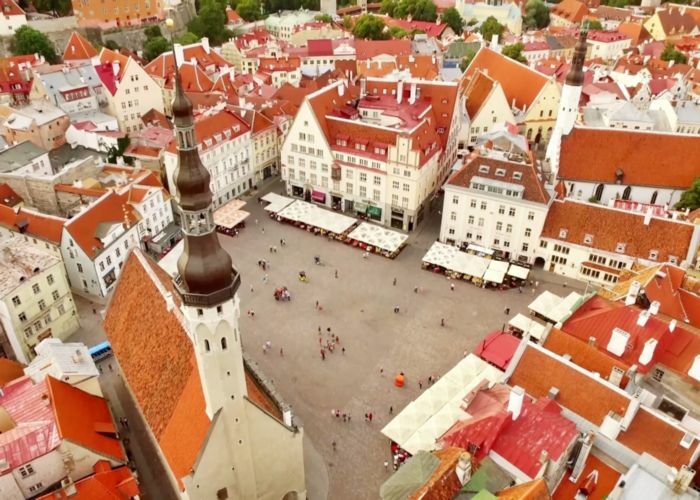 Sightseeing tours – There are many tour operators in Tallinn that organize sailing sightseeing tours, shore excursion tours, bicycle tours, walking tours, basically anything you can think of. You can choose one of these if you would like to be guided by someone who is familiar with the history of the city and will have the ability to create the right atmosphere so you can enjoy your vacation and the places you are exploring to their maximum potential. Visit the beaches – The beaches in Tallinn are great for a relaxing afternoon. Pirita Marina and Beach, Stroomi Beach, Kakumäe beach, Pikakari Beach all have clean water, they are pretty popular among both locals and tourists and are great places for a nice romantic stroll. Music festivals – The Tallinn Winter Festival takes place every winter and it is a great opportunity for classical music lovers to add even more pleasure to their vacations. This Winter Classical Music festival presents performances by Estonian top soloists and the young artists from the Estonian Academy of Music and Theatre. Sport events – Simple Session is an international skateboarding and BMX event that will take place this winter in February in the Saku Arena. Another interesting event is the Tallinn International Horseshow, the biggest international horse riding competition in the Baltic States. There are more thing to do in the beautiful Estonian capital! Check out the other points of interest in this city and the list of available flights to this destination on TripEconomy. Enjoy your trip!